TCI Solutions created the Legacy Iᶟ Model to provide companies with a low-cost, sustainable method of developing local, diverse talent into viable candidates for employment. The Legacy Iᶟ Model is based on a collaborative approach in which we synchronize and leverage the existing resources from 5 key sectors: relevant industry/company, local secondary educational institutes, local post-secondary educational institutes, local/national community-based organizations, and federal, state and local government agencies. The Engineering Center of Excellence initiates this collaborative effort with school districts, business partners, associations and the Legacy team. A determination of the needs, interests, and funding options are detailed before the Legacy team takes over the imitative. The Minnesota PIPELINE (Private Investment, Public Education, Labor and Industry Experience) Project is an innovative approach to address current and future workforce needs. It serves as a catalyst for developing industry-based, employer-driven, dual-training programs throughout the state. The project targets four high-growth industry sectors with limited experience with Minnesota’s apprenticeship system: advanced manufacturing, agriculture, healthcare services, information technology. The Engineering Center of Excellence can help to connect the employer with a training institution or help find a program to provide the competency training. Minnesota Advanced Manufacturing Partnership Project (MNAMP) brings industry, state leadership, public education, and manufacturing associations together to develop educational concepts that will produce a highly-skilled workforce to meet the needs of the manufacturing industry now and in the future using the standardized manufacturing-based curriculum at partner organizations. The Engineering Center of Excellence is an advocate of industry-recognized credentialing, allowing for greater employee pay and nationally recognized portable skills. We supported this grant by promoting the importance of this to industry representatives along with facilitating articulation agreements with four-year degree programs. Minnesota Manufacturing Workforce Partnership is a joint venture with state programs, academia, and industry members to share projects and promote cross-functional opportunities. The Engineering Center of Excellence coordinates guest speakers to discuss challenging topics which relate to industry and/or academia. Some examples of previous topics are: hiring a felon, hiring a veteran, building Minnesota’s workforce with competency-based credits, and the Workforce Innovation and Opportunity Act (WIOA). Each October, manufacturers across the state open their doors to provide students, parents, and the public the chance to learn about modern manufacturing. Tour attendees have the chance to see how STEM (science, technology, engineering, and math) skills are put into practice every day in modern manufacturing. 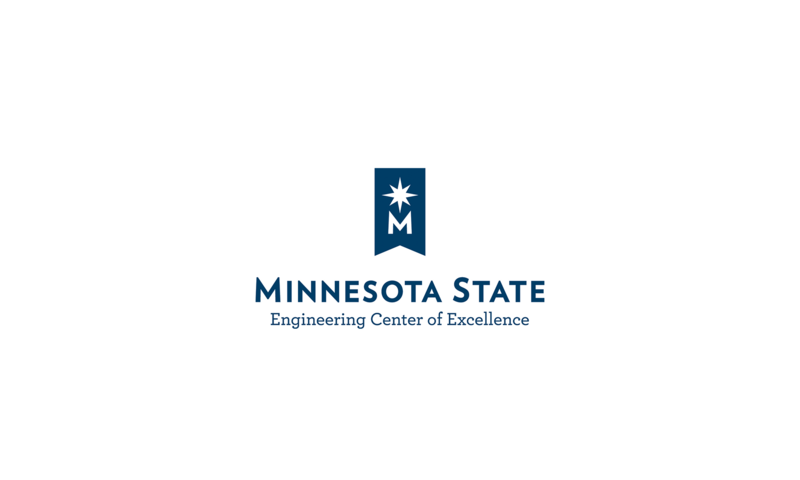 The Engineering Center of Excellence works with both state and southern MN regional tour boards to promote, support, and engage with the public about the importance of manufacturing career awareness.